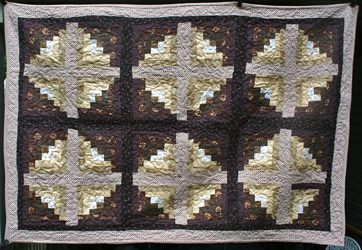 Designed and handmade quilt consisting of various browns. 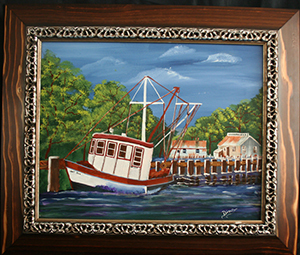 Size is Full Size, 84" x 58". It is 100% cotton material and batting.